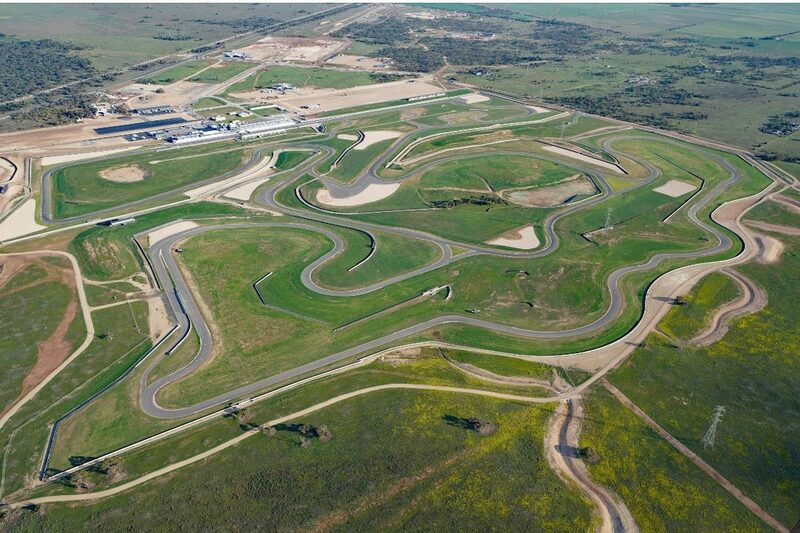 The Bend Motorsport Park is set to host its first international endurance event with the announcement of a round of the Asian Le Mans Series at the South Australian venue in 2020. Set to use the full 7.77km circuit, the event will form a round of the series’ 2019/2020 calendar with a yet to be confirmed date in 2020 expected. 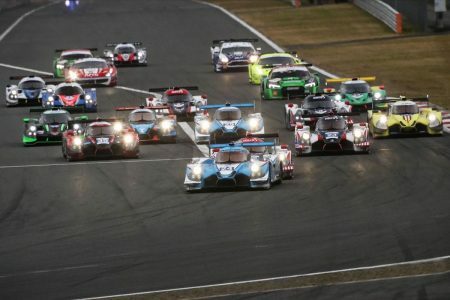 The Asian Le Mans Series is organised by the same body which runs the 24 Hours of Le Mans in France, and features class based racing from LMP2 machinery to GT cars. “The Asian Le Mans Series is the pinnacle of international endurance racing, and we are very excited and proud to bring the event to Australia and to continue to showcase Tailem Bend and the surrounding region to the world,” said Sam Shahin, managing director of The Bend Motorsport Park. “The vision for The Bend Motorsport Park, is to be a world-class facility which hosts international standard events of the highest calibre. 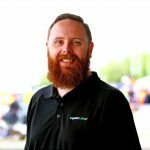 “Last year with 40,000+ fans attending the inaugural Supercars event, we took a big step forward in establishing our credentials. Pierre Fillon, president of the Automobile Club de l’Ouest (ACO) added: “Australia has an exceptional reputation for delivering world class motorsport events, so we are really looking forward to visiting The Bend with the Asian Le Mans Series. “We are used to seeing Australian drivers such as Mark Webber race in the 24 Hours of Le Mans. The Bend opened last April and has since hosted the Virgin Australia Supercars Championship, Shannons Nationals, Australian Superbike Championship, and a host of other local racing events, primarily on the shorter International layout. Australian GT was poised to use the longer 7.77km GT configuration at its event in April before concerns surrounding visibility after a significant dust storm forced organisers to revert to the shorter configuration.